Applications for our April 26 + 27 Spring Market are closed. 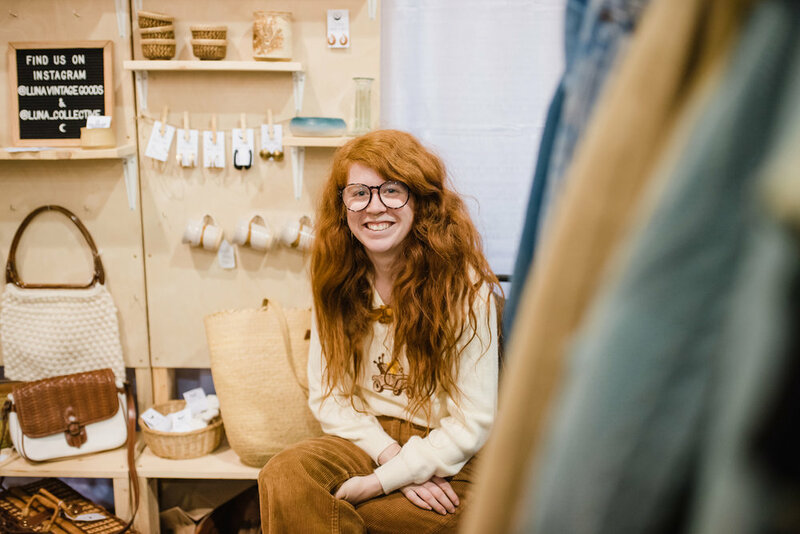 Refresh Market is the only market of its kind in the Sea to Sky corridor and one of the most talked about indie markets in B.C. We attract likeminded people from across the province to connect with an average of 3,000 marketgoers, and each other. By choosing Refresh, you become part of our community of local makers, artists and creatives who thrive in our curated, communal environment that makes you feel at home.